The holidays can be stressful as it is and shopping on Cyber Monday just add to that overwhelming feeling. Don’t go into your holiday shopping this season blindly. I’ve rounded up some of the best, stylish and unique deals on the web for you plus my stylist picks from each. STYLIST PICK: Your tech-savvy friend who relates all too well with a particular emoji will appreciate these framed watercolor versions. 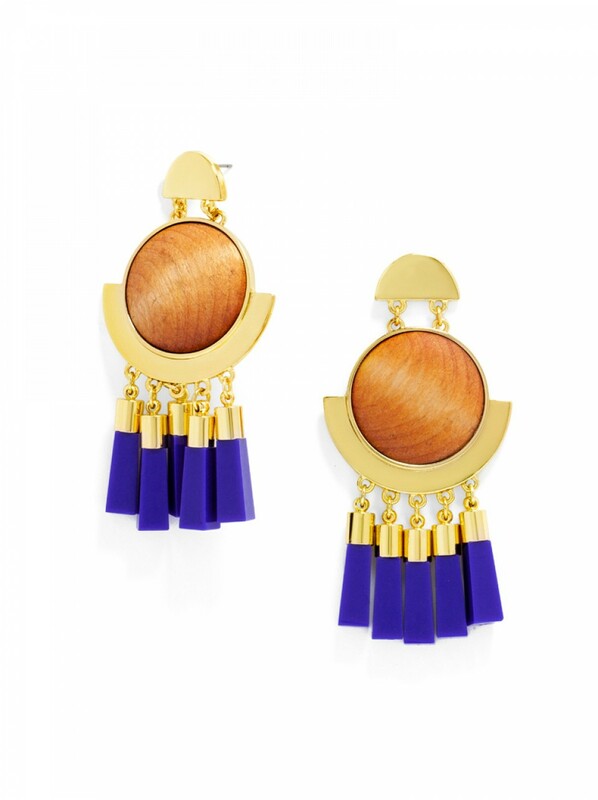 STYLIST PICK: These standout retro-style earrings will be a huge hit with the trendy fashionista in your life and won’t break the bank. 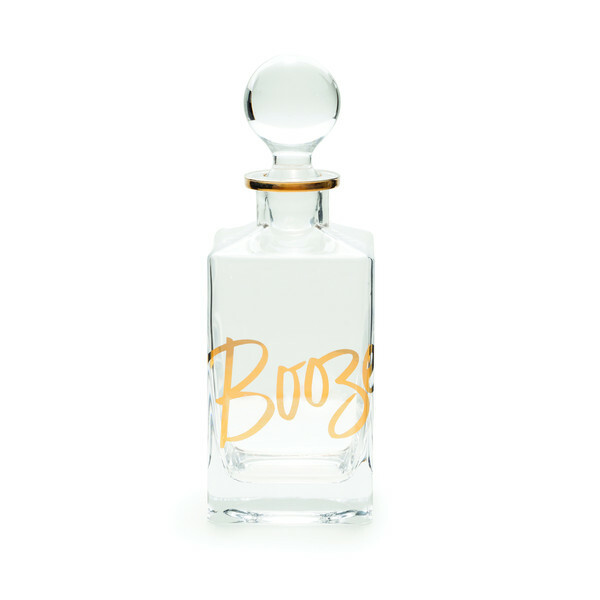 STYLIST PICK: This cheeky decantor is perfect for the hostess with the mostest in your life and while you’re on this site shopping for gifts, you’re going to be tempted for an Instagram-worthy bar cart for yourself. 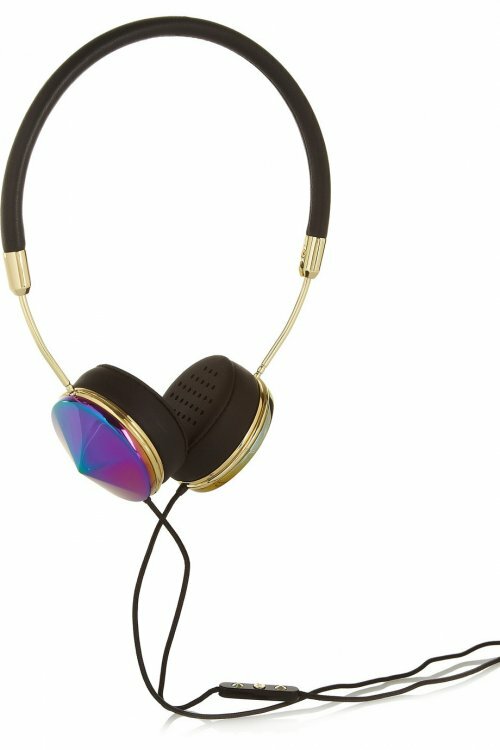 STYLIST PICK: For the fashionable music lover, or even yourself these Frends headphones are not only functional, but are equally a fashion statement. 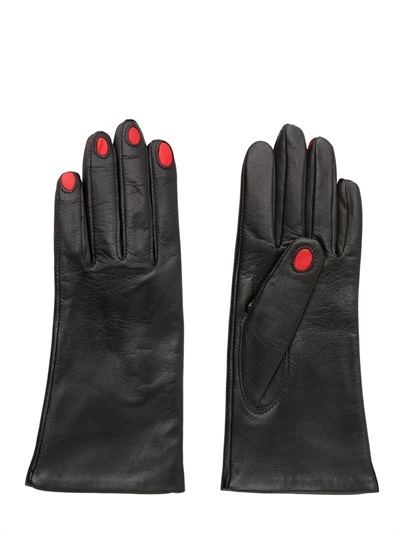 STYLIST PICK: These saucy leather gloves from one of the coolest high fashion sites are perfect for the gal in your life that always has an impeccable manicure—and she’ll be impressed that you got it all the way from Italy. take an extra 25% off sale items with the code CYBER! 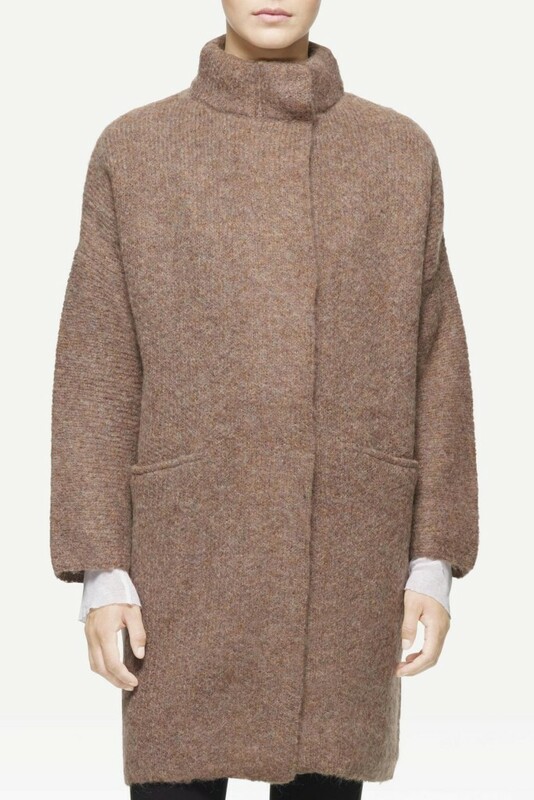 STYLIST PICK: Oh right, it’s cold out and it’s time to step up our coat game. Score this cozy topper for more than 1/2 off the original price and stock up on some “It girl” boots while you’re at it. STYLIST PICK: You probably have a friend or friends who–or perhaps you—complain about lack of height. These sneaky shoe inserts instantly make you appear taller and leaner in your flat boots, sneakers and other shoes, without having to deal with heels. 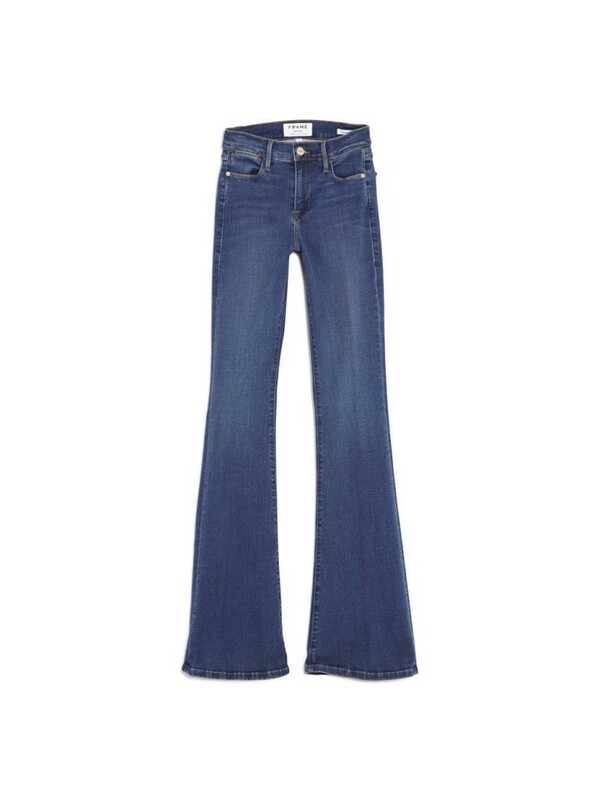 STYLIST PICK: You and your loved ones can finally afford to splurge on fashion girl faves like these Frame Denim jeans on major markdown. 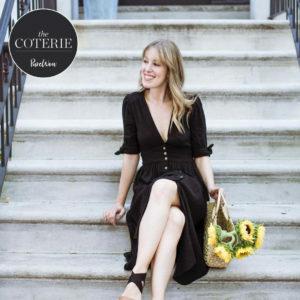 While you’re there, pick up some things from jewelry from Catbird (unfortunately still at full price, but worth it). 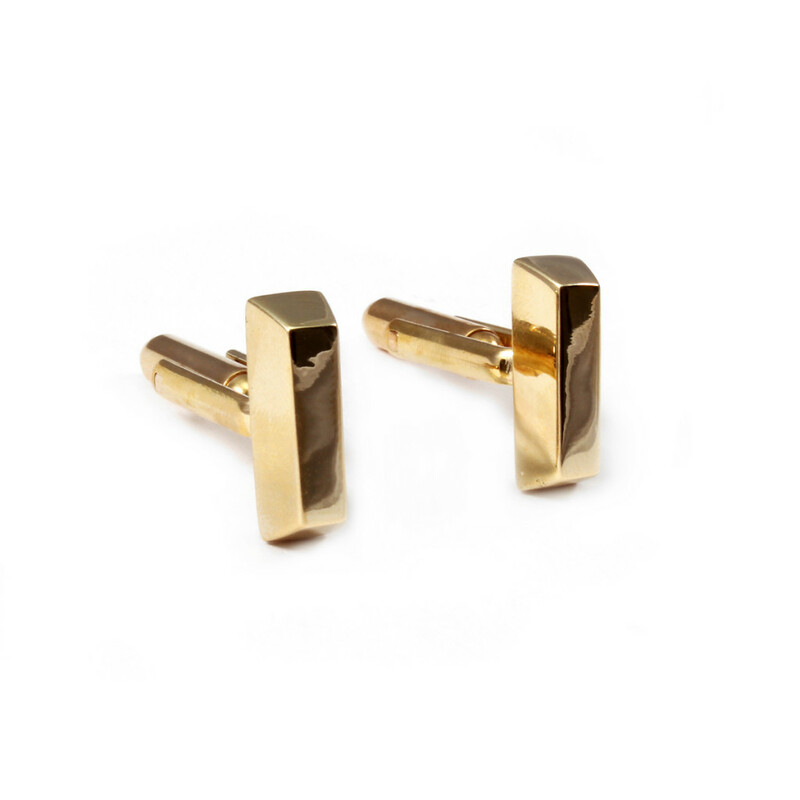 STYLIST PICK: For the dude in your life that isn’t fussy but likes to look good, these gold bar cufflinks are like an effortless cherry on top of his dress shirt. 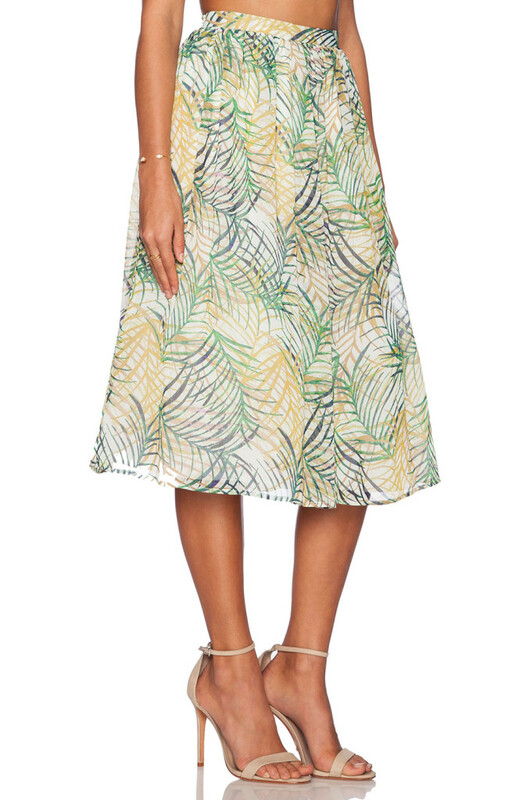 STYLIST PICK: Stock up on spring/summer and resort wear for your upcoming winter getaway to somewhere warmer with steals like this timeless tropical skirt for only $15!